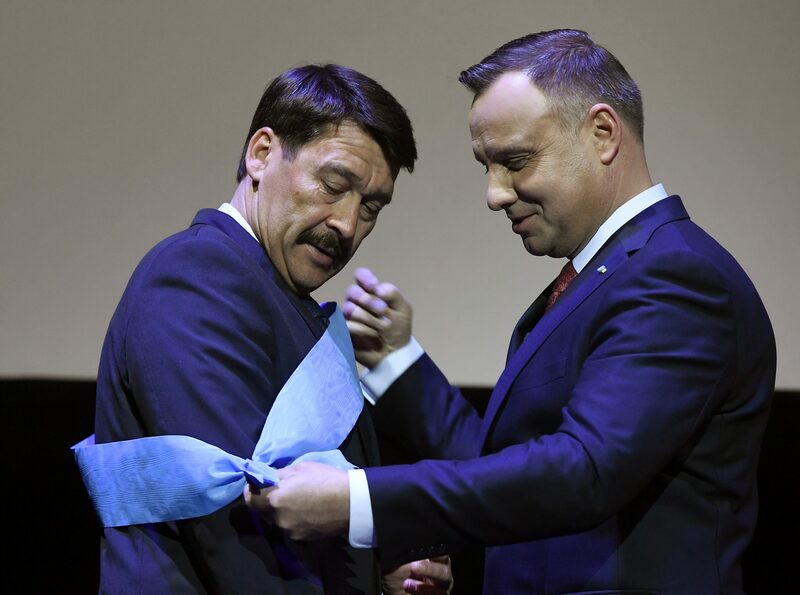 Polish President Andrzej Duda on Friday decorated Hungarian President János Áder with the Order of the White Eagle, the highest Polish state honour, at a gala celebrating the Day of Polish-Hungarian Friendship in Kielce, in southern Poland. 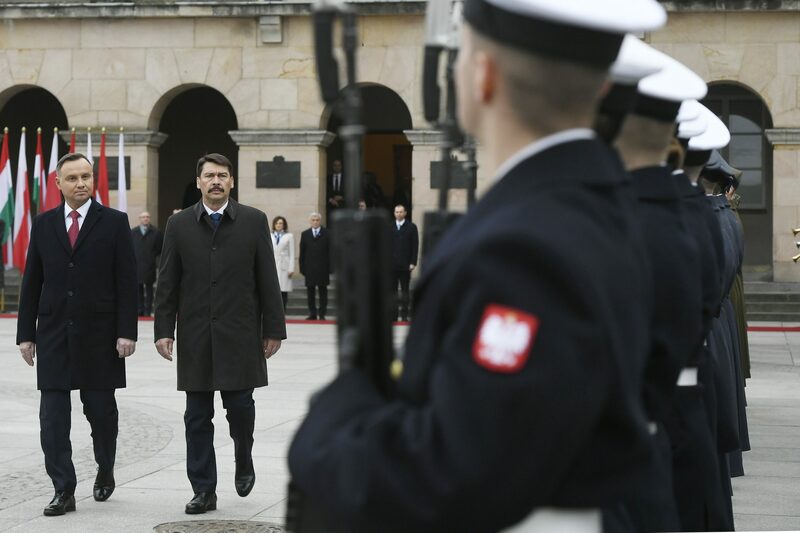 Áder was granted the honour in recognition of his merits in promoting Hungarian-Polish friendship and his support for Poland. 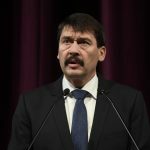 Addressing a joint press conference, Áder said that during the talks with Duda he had highlighted the good economic performance of both countries. The good shape of the Polish economy is beneficial for Polish-Hungarian friendship too, he said. Wages have risen, he said, “although we still struggle to compete with British or German salaries.” Hungary boosts its competitiveness with its social policy, family support, support for those raising children and housing support, he said. “We hope that this will bring young people back and keep them home,” he said. 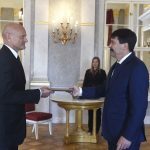 Áder said he had been “happy” to inform his Polish colleague that the Hungarian stretch of the Via Carpatia, a transport corridor connecting the Baltic and Aegean Seas, will be completed by 2022. The Hungarian segment, connecting the Slovak and Romanian borders through eastern Hungary, will include motorways and expressways, he said. Duda said Poland had always “admired” the current Hungarian government’s policies, especially its family policies. His Law and Justice (PiS) party always looked on “Hungary’s view of the family as a value, a building stone of society and the state” as an example, he said. “It was important for us to see … Hungarian politics returning to tradition, its traditional identity and its Jewish-Christian roots,” Duda said. The first day of Hungarian-Polish friendship was celebrated a decade ago following a 2006 initiative by Lech Kaczynski, Poland’s president at the time, and László Sólyom, his Hungarian counterpart. March 23 was declared the day of that friendship by both countries’ parliaments in 2007.